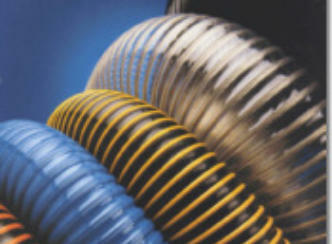 hose and ducting products to meet your needs. For additional information regarding our Ducting products and your specific application, please contact us. For additional information regarding our PTFE hose products and your specific application, please contact us.